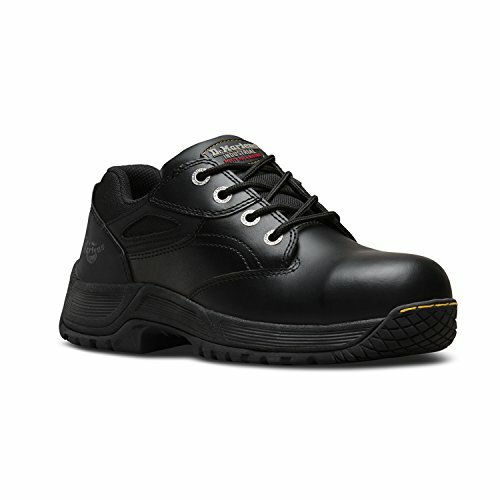 If you are looking for strong and durable occupational footwear, then I recommend you choose among leather safety shoes. 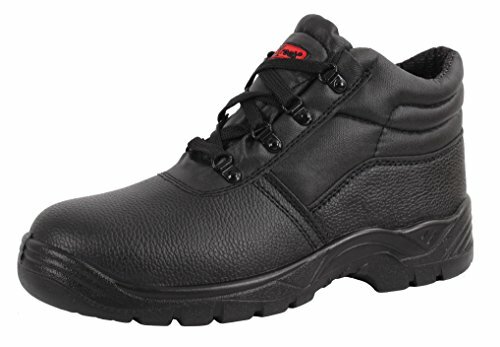 In this article I will answer the most frequently asked questions about leather safety shoes, to help you find the perfect product for your needs! 1 What is meant by “leather”? 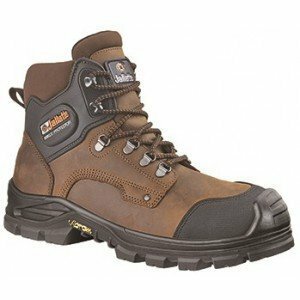 2 When should leather safety shoes be used? 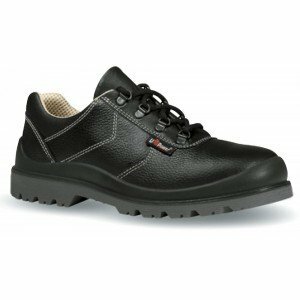 3 What properties does leather safety shoes have? 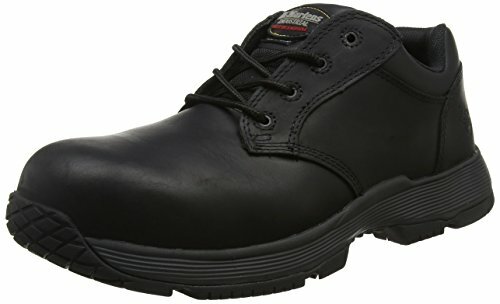 4 What are the recommended models of leather safety shoes? What is meant by “leather”? 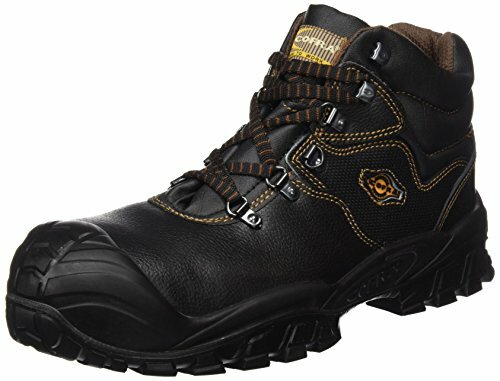 The materials used to make safety shoes are numerous, obviously here we are talking of the upper, that is the top part of the footwear. The most common materials are the various types of leather, microfiber, canvas and textile. When we talk about leather we must point out that there are different versions: in this article we are talking about smooth, good-quality leather, whereas in other articles we will talk separately about suede, nubuck, and cheap, printed leather. 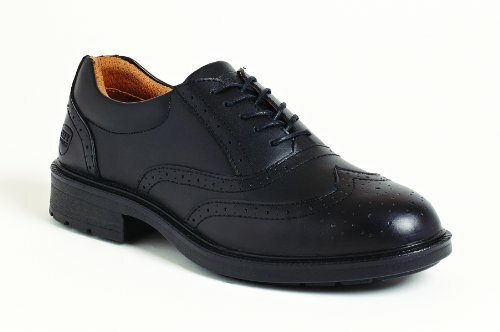 When should leather safety shoes be used? 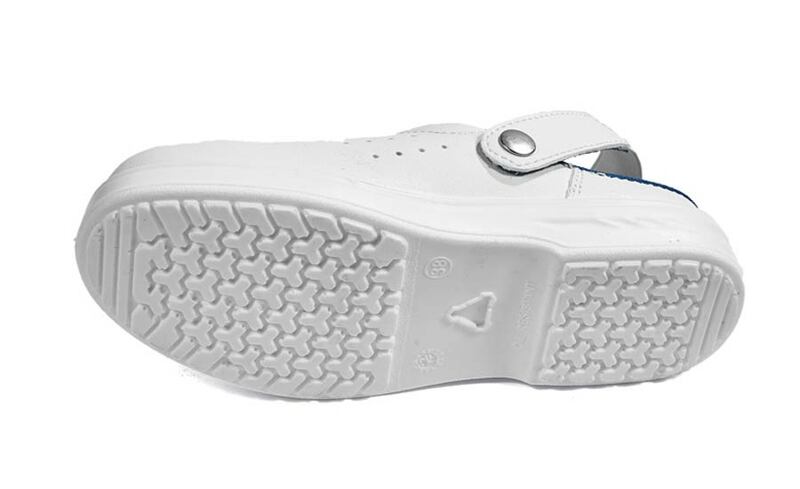 If in your job the upper of your safety shoes is put to the test. 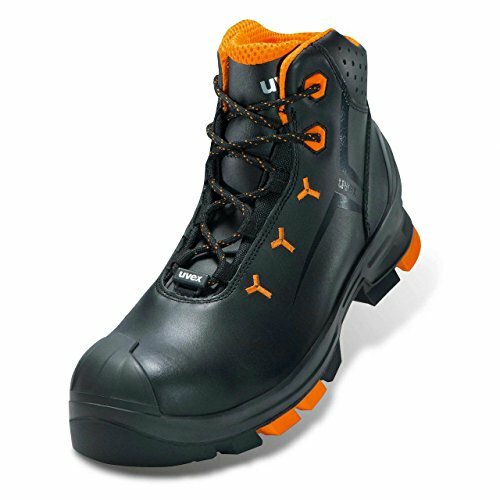 If you need water and liquid-resistant safety shoes. 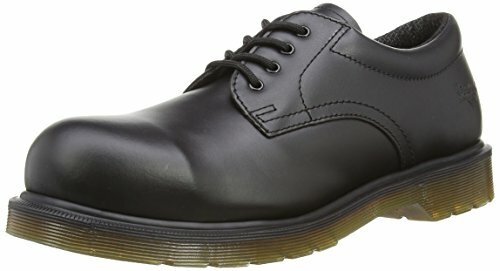 What properties does leather safety shoes have? 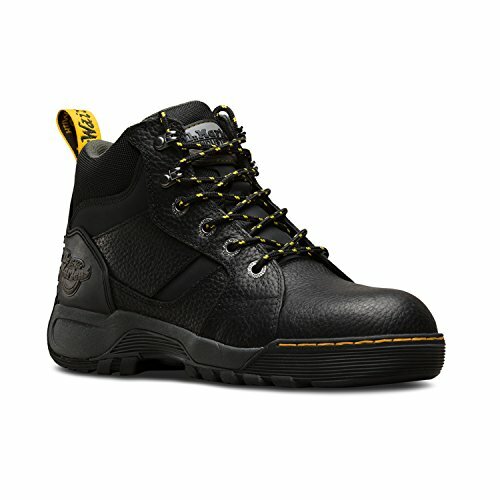 Leather for safety shoes is processed to make it weatherproof, as well as resistant, in general, to the elements that could damage it during work. The interesting thing is that good-quality leather has more than one good feature, that is resistance, breathability and elasticity. 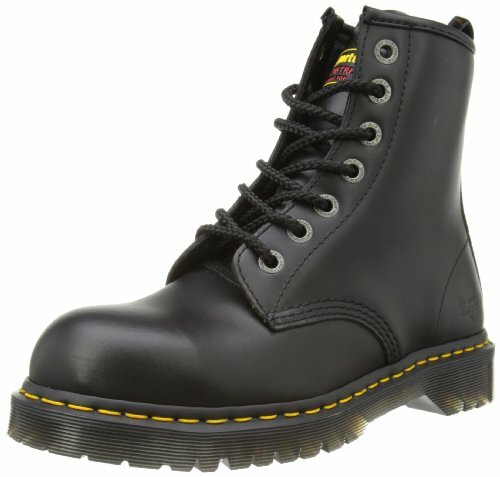 Leather is often used to make ”special” products, that is those products that have additional protective features, like shoes for welders, firemen and for foundries, because an other characteristic of leather is the excellent resistance to burns, especially if it is thicker than 2 millimeters or even processed to make it fire-retardant. 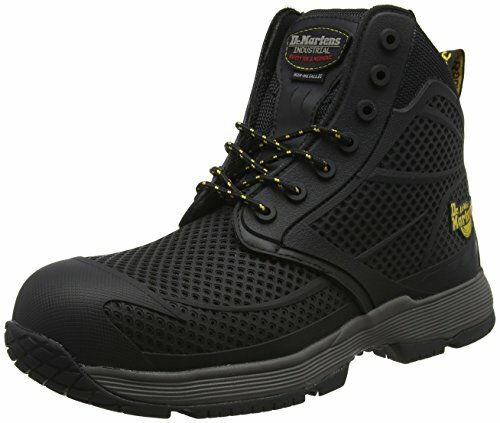 Generally leather is used to produce S2 or S3 safety footwear, that is models with resistance to water or even with the additional “WR” marking, which are totally waterproof (in this case they are often provided with an inner membrane); however there is also a great variety of models of S1 and S1P leather safety shoes. 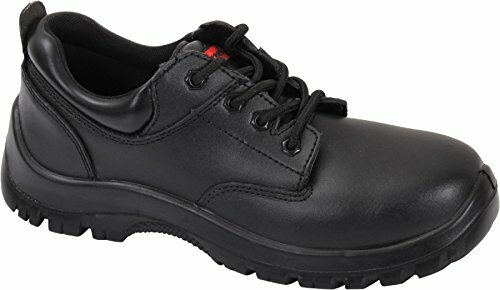 Men's Safety Shoes U-Power "Soffietto"
These are my recommendations if you are trying to figure out what is the best model of leather safety shoes for your needs. 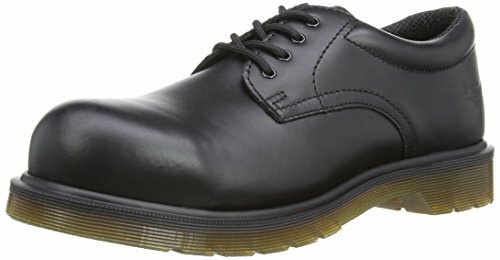 What do you think about leather safety shoes?